Downtown Brevard living at its finest! 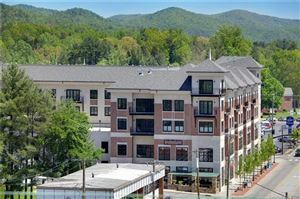 French Broad Place Condominiums, a planned urban development, is centrally located in historic Downtown Brevard, North Carolina. Whether you’re looking for a new home, business opportunity, or community hub, French Broad Place is where you want to be. Call us today at (828) 883-HOME (4663) or fill out our contact form. Choose from a variety of innovative designs that include 1 to 3 bedroom options. In addition to the unique floorplans, each unit has access to covered on-site parking, climate controlled storage, and secured elevator access. For more information contact us today to find your place in one of Brevard, North Carolina’s most significant landmarks. See all French Broad Place. 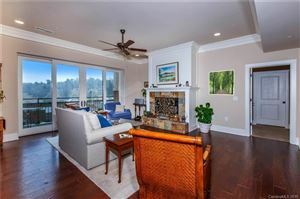 Charlie Hardy is an Exclusive Buyer's Agent for Looking Glass Realty, and is also a resident at French Broad Place. You can reach Charlie at (828) 337-6500 or Charlie@LookingGlassRealty.com if you have any questions.